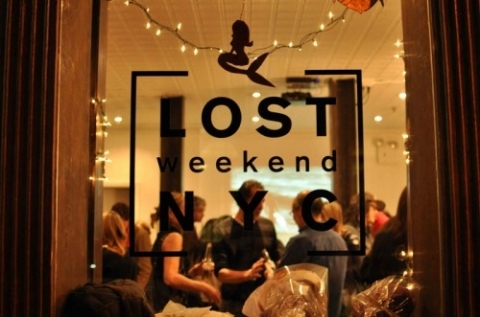 Join the Surfrider NYC crew this Wednesday, January 15th at LOST WEEKEND to kick-off the new year and learn more about their current campaigns. They will also have guest speaker Rob Buchanan, an assistant professor at Eugene Lang College, the undergraduate liberal arts arm of The New School, where he teaches journalism and environmental studies. He is a co-founder and board member of the Village Community Boathouse, on Pier 40 in Manhattan, and the Brooklyn Bridge Park Boathouse, and a co-founder and steering committee member of the New York City Water Trail Association. He will talk about their clean water testing program. Will be an informative and fun meeting so make it out.